As part of our 70th anniversary and to show our commitment to ongoing charitable giving, we are extremely proud to announce the launch of the Dorwest Foundation. 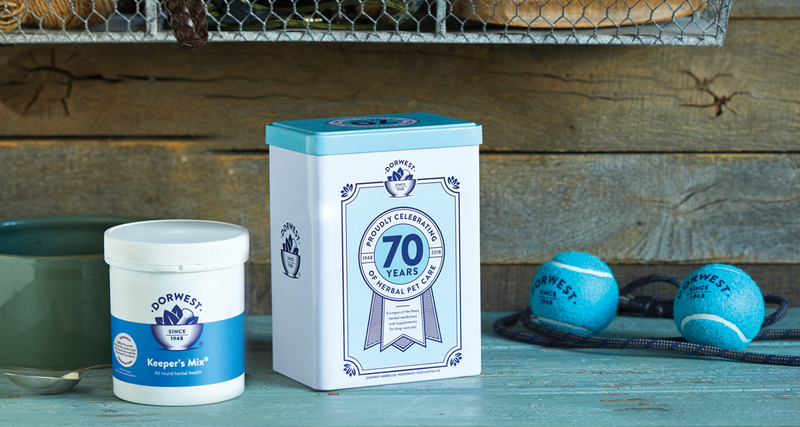 We wanted to ensure our 70th year was not only a time to reflect on our heritage, but also to look to the future and give something back to the dog and cat world. We have a long history of supporting charities and good causes. Every year we give away 100’s if not 1000’s of vouchers and products to charitable causes, often through dog shows and other events. We have also paid for life-saving equipment for animals at local fire stations and we donate products to charities for specific cases. 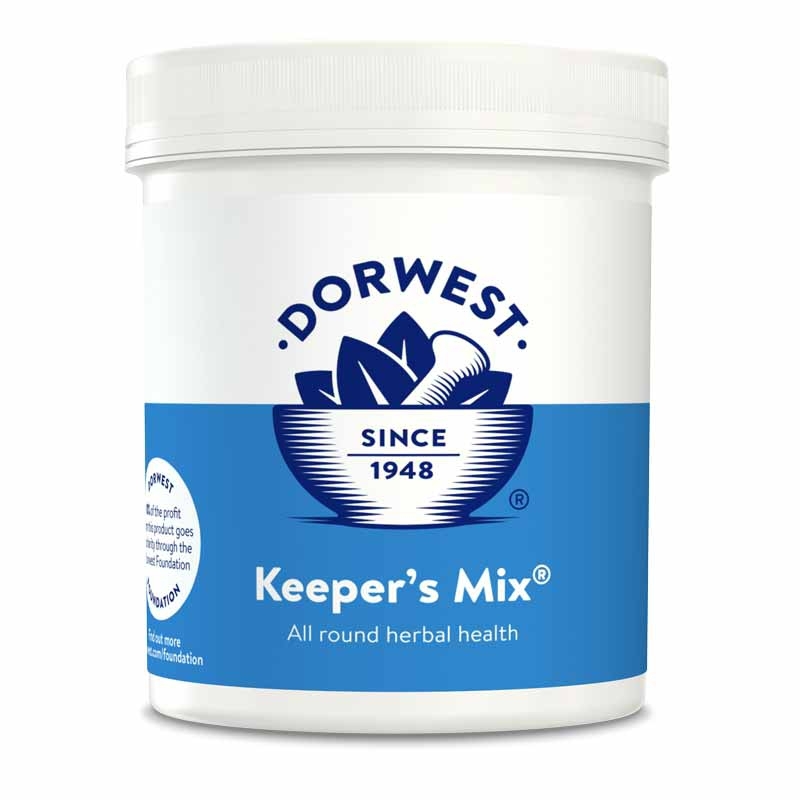 The Dorwest Foundation will help dogs and cats that are in need of care, health and quality of life improvements and will donate to established animal welfare charities on an annual basis through the sales of our special foundation product. Our brilliant supplement Keeper’s Mix is our official Foundation Product and 10% of profit from every sale will be donated from now onwards. By purchasing a product perfect for your dog’s foundation you will also support others. In December 2018 we were delighted to donate £500 to each of these 5 different dog and cat charities. This cash made a real difference to these charities who put every penny to helping the animals in their care.